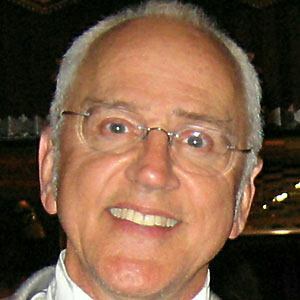 Television actor who's had notable roles such as Principal Hobson on Desperate Housewives and Dr. Charles Taylor on the soap opera The Young and the Restless. He made his Broadway debut in the musical, Pippin as the leading character directed by Bob Fosse. He also had recurring roles on RoboCop, Matlock, The Practice and Angel. He married three times and has five children, including actor Michael Weston. He was in the film, 21 Grams with Sean Penn.